It would be a difficult task to find a person out there who wouldn’t travel the world if given the chance — and the money. In addition, it is hard to find an American who wouldn’t love to travel overseas; be it to the European countryside, bustling cities in Asia, or tropical coasts in South America. However, the truth is that America has more than several beautiful locations of its own, worthy of being gawked at. When selecting your next travel destination, be sure to add of few of these to your list. 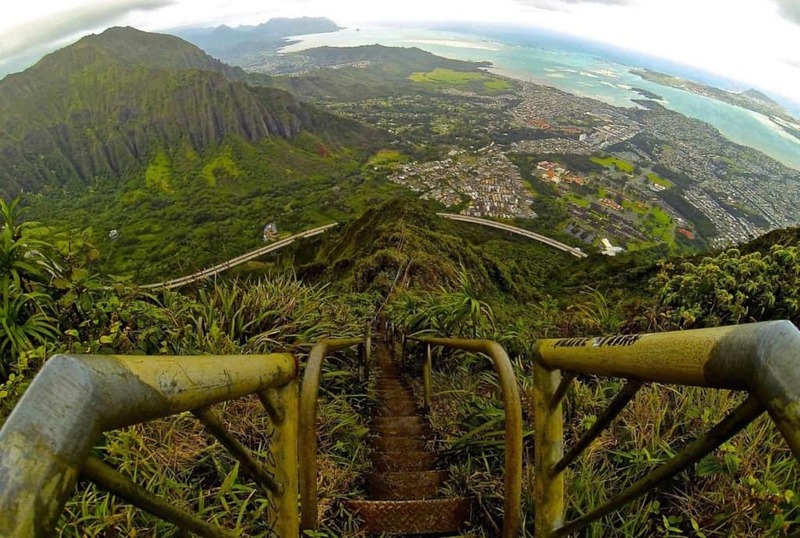 The Haiku Stairs, also known as the Stairway to Heaven, are located on the island of Oahu, Hawaii. They make up a hiking trail that is very steep but extraordinarily beautiful. 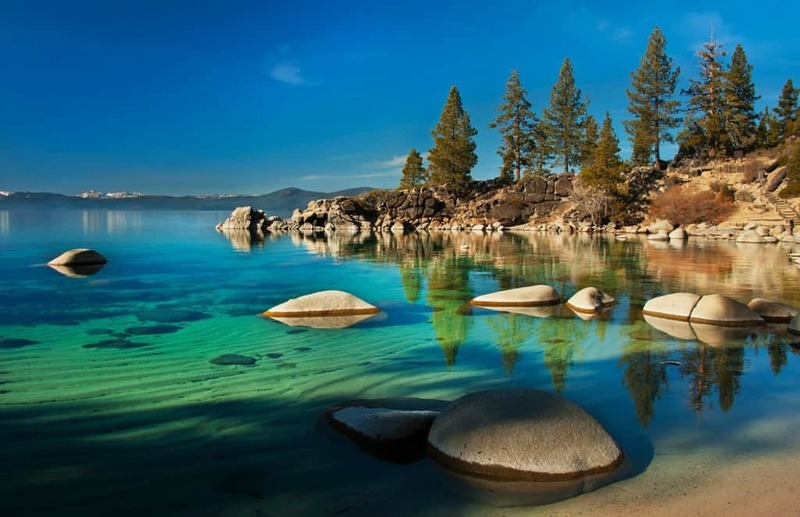 Lake Tahoe, located in the Sierra Nevada region of the United States, is a vast freshwater lake that averages 1,000 feet in depth. It covers the California and Nevada border. 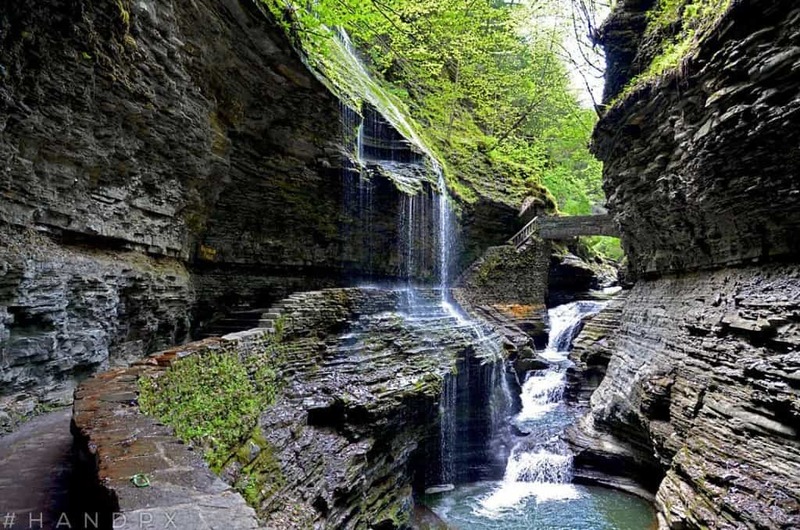 Located in New York state, Watkin Glen is the most famous of the Finger Lakes State Parks — and it’s easy to see why. Mendenhall Glacier is a glacier located in Alaska, and stands at more than 13 and a half miles long. 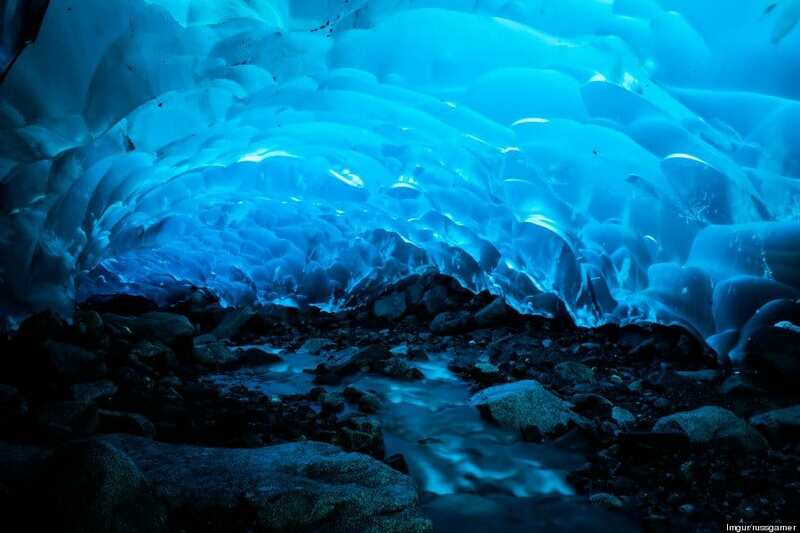 Because the glacier is melting, gorgeous caves have been created that tourists can walk through. 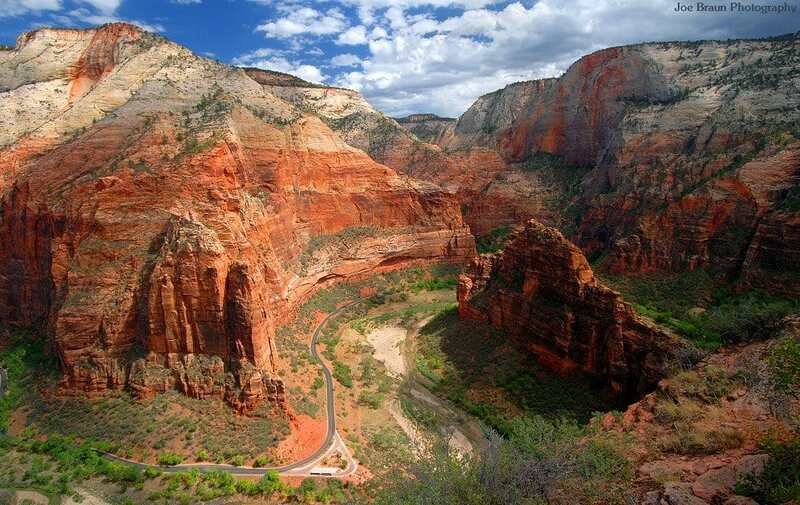 Utah houses a gorgeous national park called Zion, whose main feature other than the bountiful plant and animal life is 15 mile long Zion Canyon. These stunning mountains rise up along the North Carolina and Tennessee border. 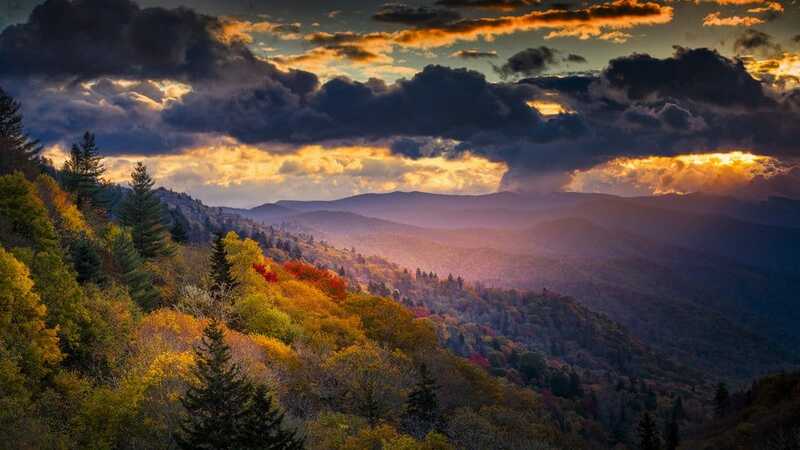 The Great Smoky Mountains National Park is located among these mountains, which are a subrange of the Blue Ridge Mountains. 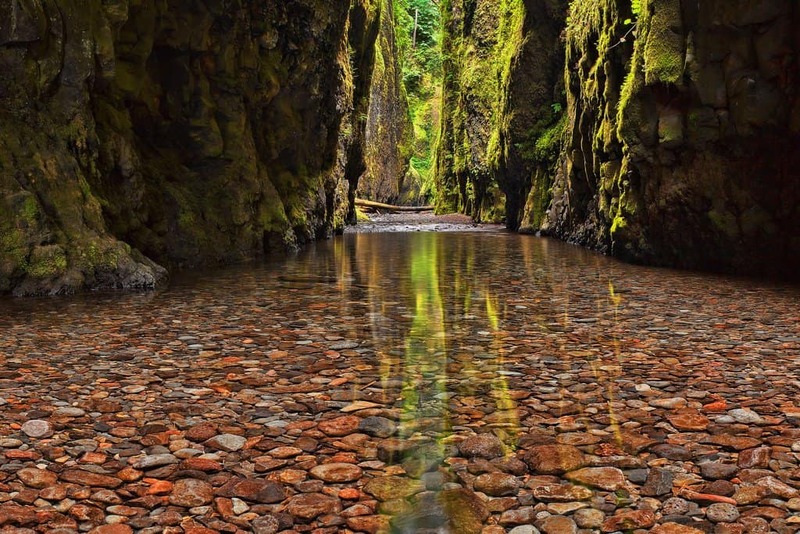 The botanical area of Oneonta Gorge in Oregon makes a perfect location for hiking and adventure, with gorgeous plant and animal life in plenty. 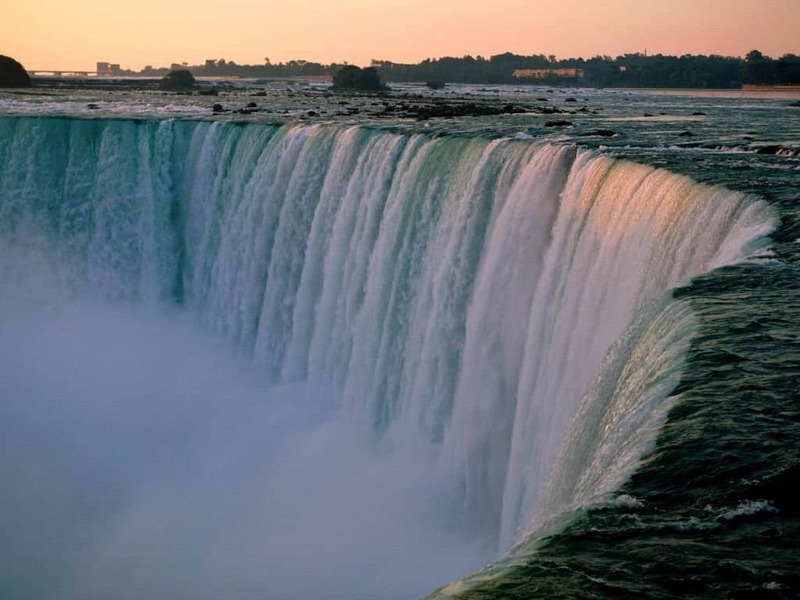 Niagara Falls actually contains three separate waterfalls that straddle the international New York and Canada border. It has been a popular tourist attraction for a very long time, and for a very good reason: the views of the giant waterfalls are truly magnificent. 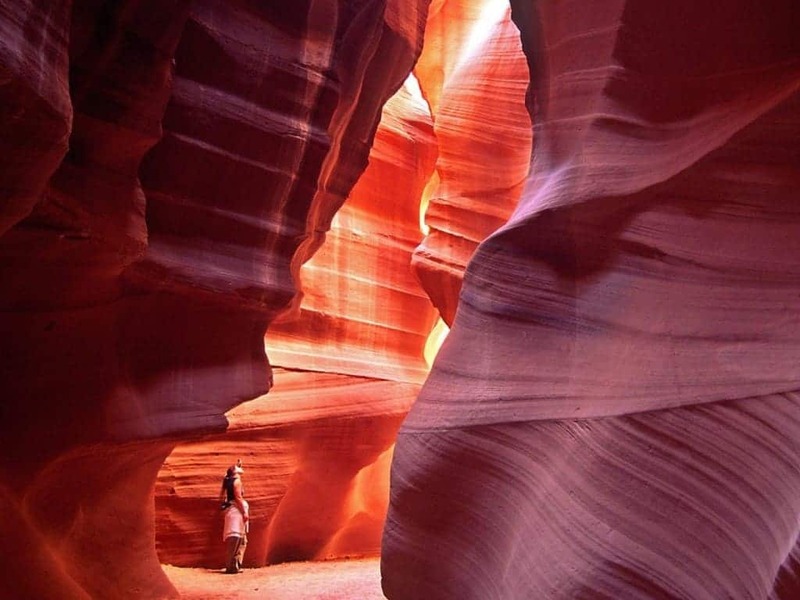 Located in the Navajo region in Arizona, Antelope Canyon actually contains two separate canyon areas that are both stunning. After you’re done exploring Antelope Canyon, be sure to check out the nearby Horseshoe Bend in the Colorado River. 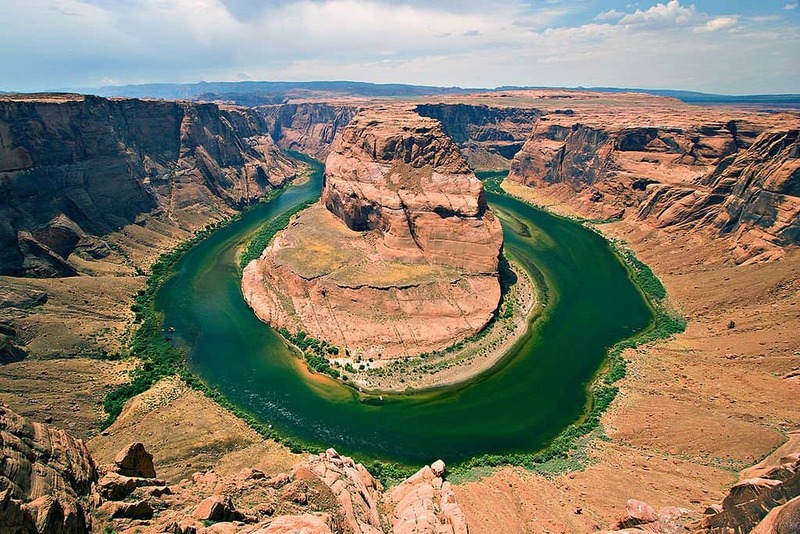 It is named because of its obvious shape, and is one of the most photographed parts of the Colorado River because of its beauty. The Sequoia National Park in the Sierra Nevada is a massive park that spans more than 400,000 acres. 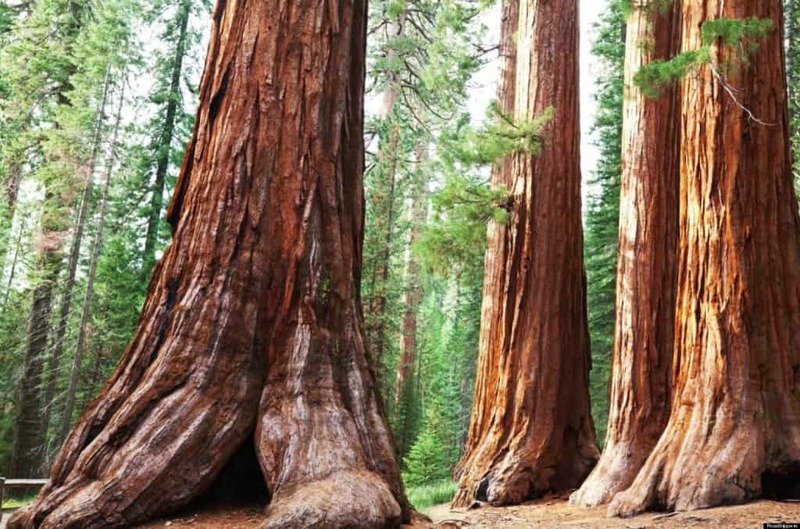 It is home to some of Earth’s largest living organisms: the massive sequoia trees that the park is named for. 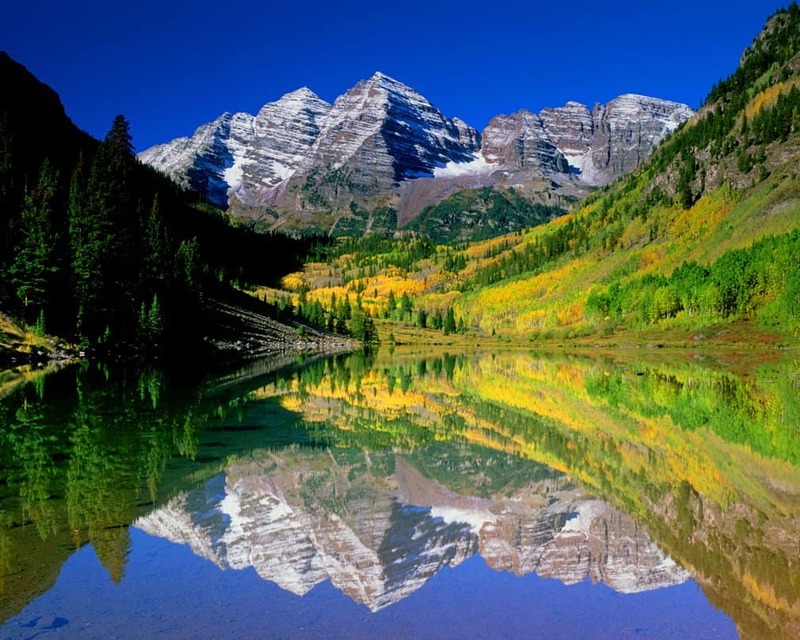 This gorgeous section of wilderness located in central Colorado features the gorgeous Maroon Bells and Snowmass Mountains and 100 miles of trails to explore them. Oregon’s Cape Perpetua is a large forested area that projects into the Pacific Ocean, and several spots that are famed for their unique beauty. 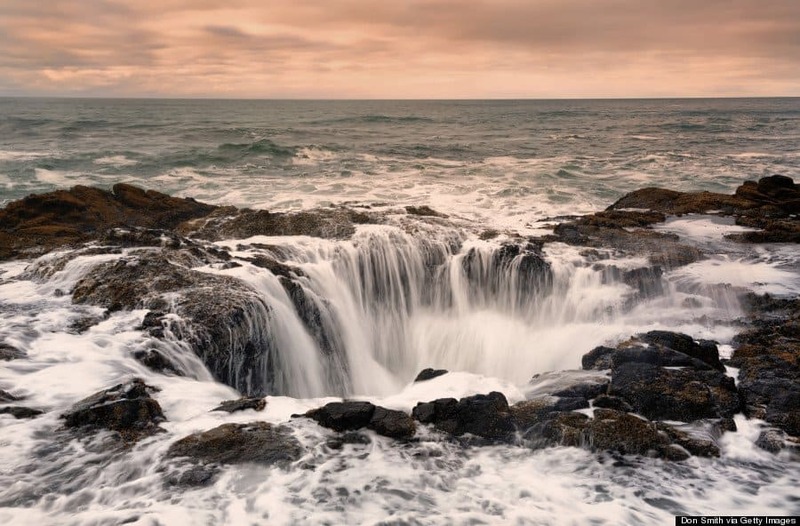 One such spot is Thor’s Well, a hole in the ocean floor that makes for a great photo-op. However, getting too close to this spot can be very dangerous, as tides can sweep a person easily into the hole. 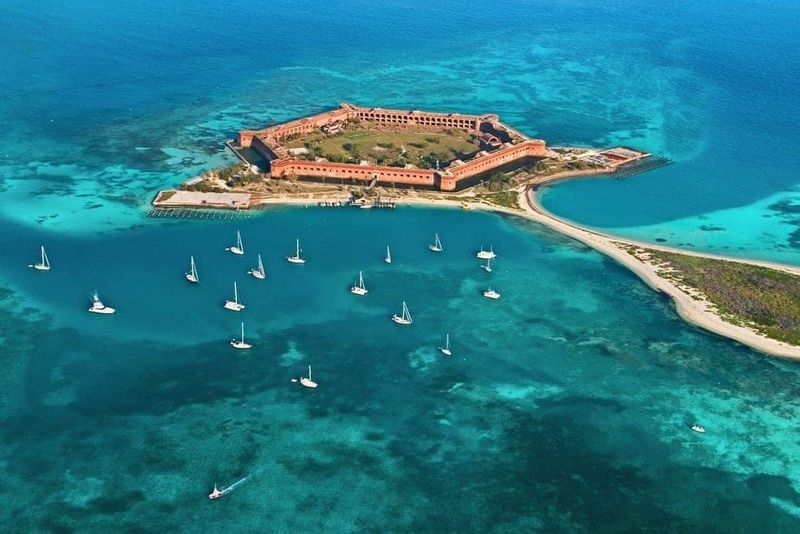 This incredible location in Florida is located about 68 miles west of the Keys, and features crystal-clear waters with tons of sea life to view and explore. 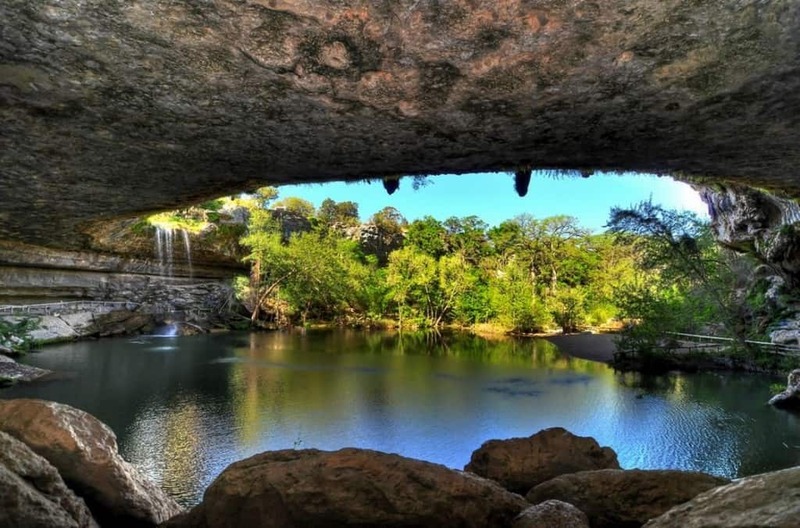 When the dome of an underground river collapsed in Texas thousands of years ago, this incredible natural pool was created. 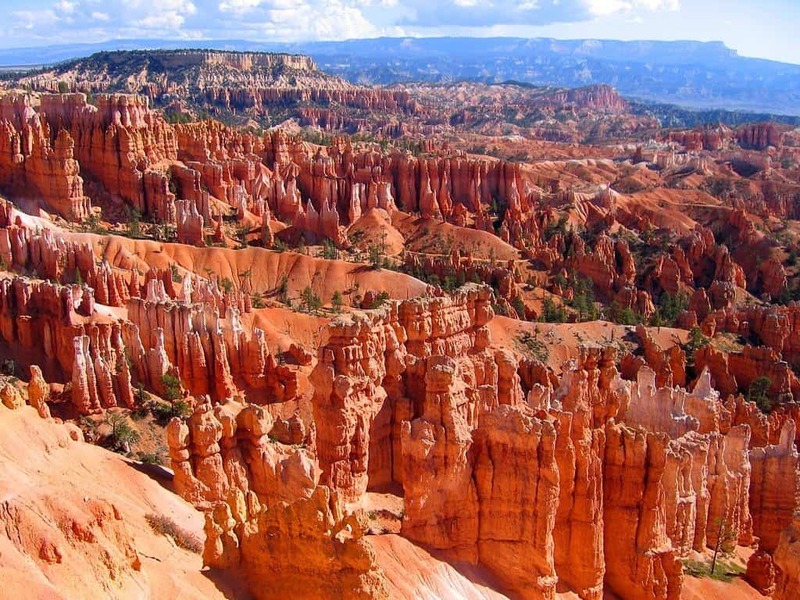 Bryce Canyon National Park is located in southwest Utah. However, the name may be a bit deceptive. The main feature is, of course, Bryce Canyon, except it really isn’t a canyon. Rather, it is a wide area of natural amphitheaters along the edge of a plateau, creating a truly unique area. 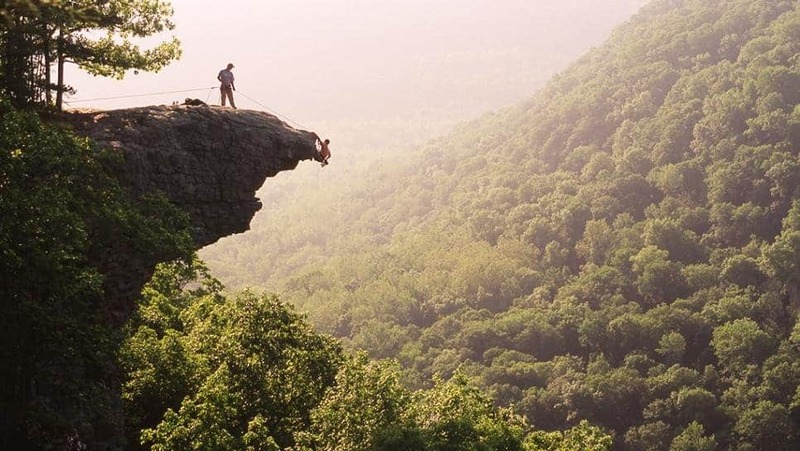 This stunning location, also known as Hawkbill Crag, is located in the Ozark National Forest. Looking at this place makes it easy to see why it’s such a popular location for proposals. 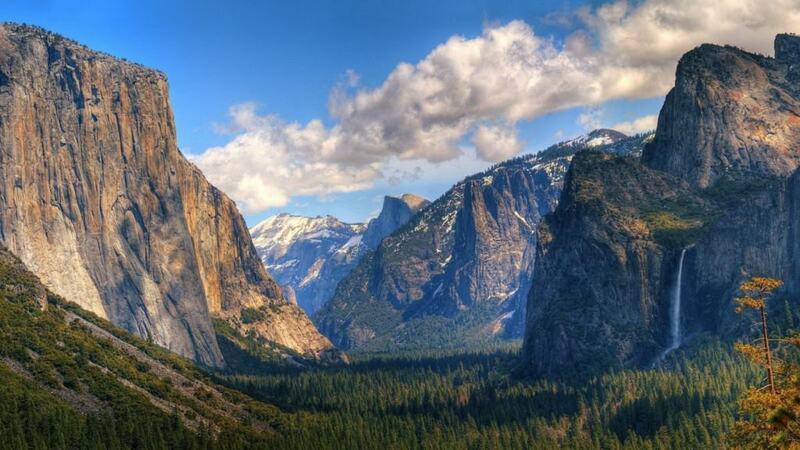 The Yosemite Valley in California is a glacial valley within the National Park of the same name. It is located among the gorgeous Sierra Nevada, and is populated with dense pine forests. 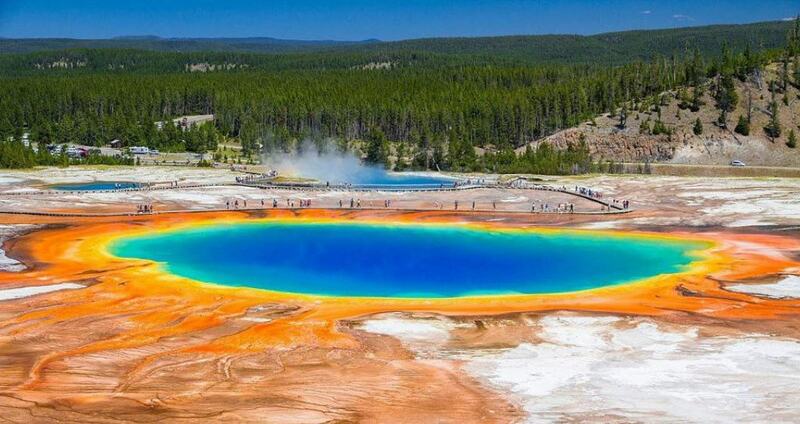 Located in the Yellowstone National Park in Wyoming, the Grand Prismatic Spring is the largest hot spring in the United States, and the third largest in the world. 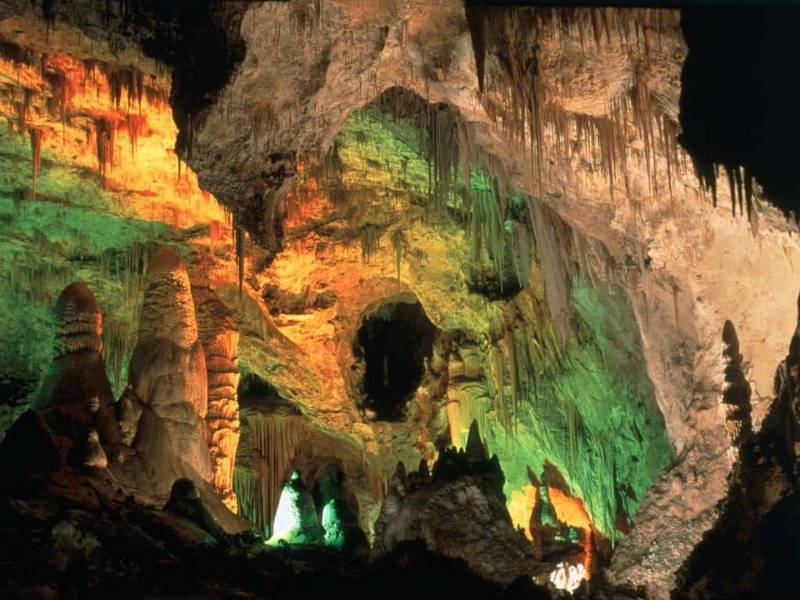 The Carlsbad Caverns National Park, in the Guadalupe Mountains of New Mexico, makes for a great hiking area that will bring visitors to the Big Room, a stunning, natural limestone chamber that is almost 4,000 feet long.